It wasn't long ago that the Government issued their last update to the How to Rent Guide but it seems there were a couple of minor issues that warranted an urgent fixing release. 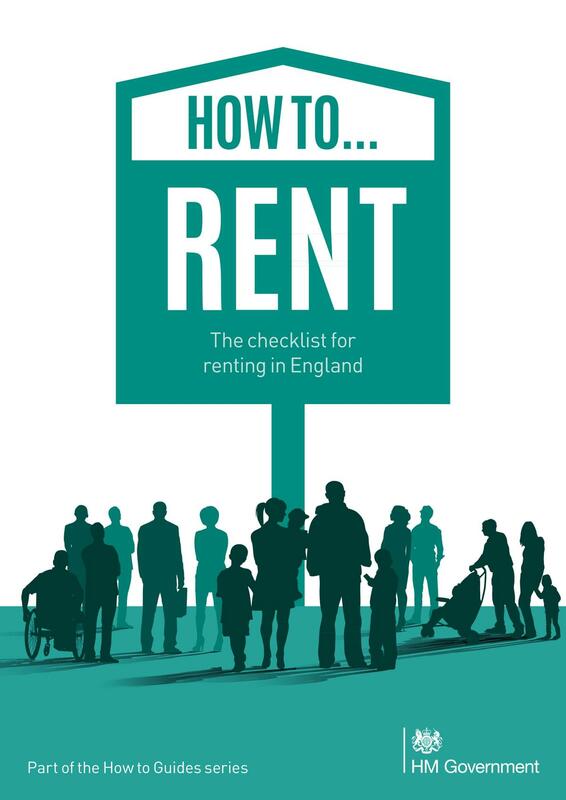 Officially announced on the 9th July, but actually sneaked out a few days before, you can find the latest release of the Governments How to Rent guide here. All tenants must be provided with a copy of this guide at the start of a new tenancy. Given that it seems the version issued on June 26th may have been incorrect (it didn't use the legally recognised document title), we recommend re-issuing the latest version for any tenancies that started on or after the 26th of June. Click the link to send "required tenant documents"
That's it, your tenants will receive the latest guide by email. The How to Rent guide is issued by the Ministry of Housing, Communities and Local Government. You can download the PDF directly here. 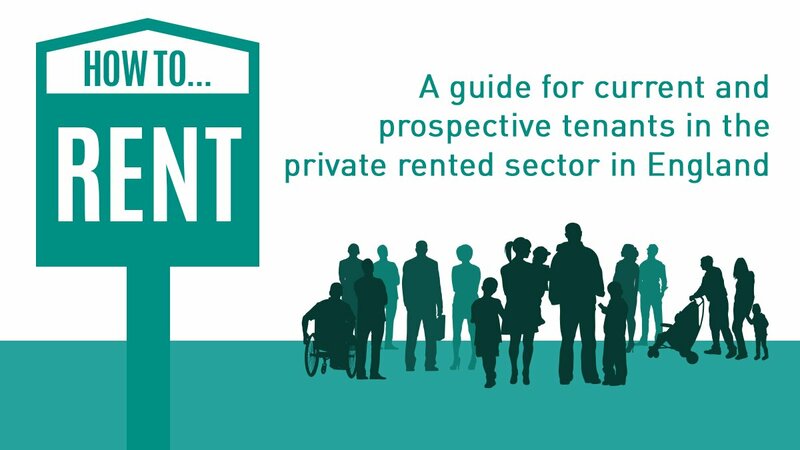 So what's the best way to legally issue the How to Rent guide to your new tenants? Well the simplest method is to use the automated tenancy start process in PaTMa. Just enter the basic information for your new tenancy and tenants, click to generate the AST and send it straight to your tenants for online signing. The default AST template includes provision for serving the How to Rent guide (and other documents) by email. So once your tenants have signed up, it's just another click to send them a complete welcome pack - including the How to Rent guide, the property's EPC, your latest gas safety certificate and your chosen deposit scheme terms. We'll always make sure the latest How to Rent guide is included - you'll never have to worry about checking with the Ministry of Housing and downloading the latest guide again. If you prefer the manual approach you can always email the guide yourself - just make sure your tenancy contract allows for it. Or for those few who'd really rather collect bits of paper, the guide can be printed out and physically handed to your tenants. However the electronic version of the guide does include lots of links to extra information so I really recommend issuing the PDF version if you can.